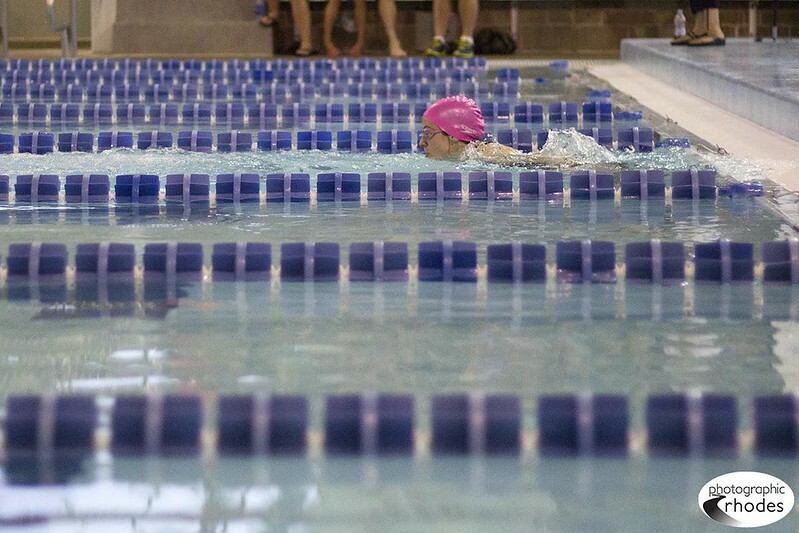 My good friend Julie participates in the Corporate Challenge swim meet each year, and since I was on swim team many, many years ago, I enjoy going to watch her and others compete. Thursday evening I got to watch her compete in the 50 yd. freestyle and 200 free relay. Thanks for coming to cheer me on!